This morning the UNE Council formally recognised the passing of Nelson Mandela with deep regret. 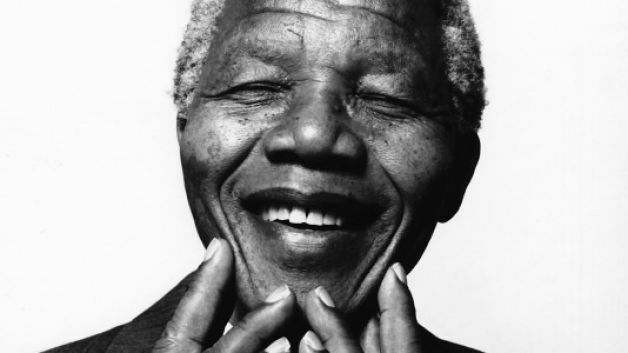 For 28 years Nelson Mandela’s life was confined to the limits of a prison cell, but in reality his life, for all his 91 years, knew no limits or restrictions. 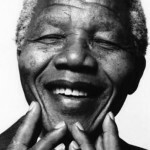 A man’s dreams know no jail walls, and Nelson Mandela dreamed of a free South Africa: a rainbow nation which he would lead to freedom. The world has lost a great, humble, courageous and altogether extraordinary man, and all the people of the world will mourn together. In saying goodbye to Madiba, I’ll borrow some words from the poem Invictus by William Ernest Henley. These are words Mandela recited to his fellow inmates, to give them strength during the long dark night.